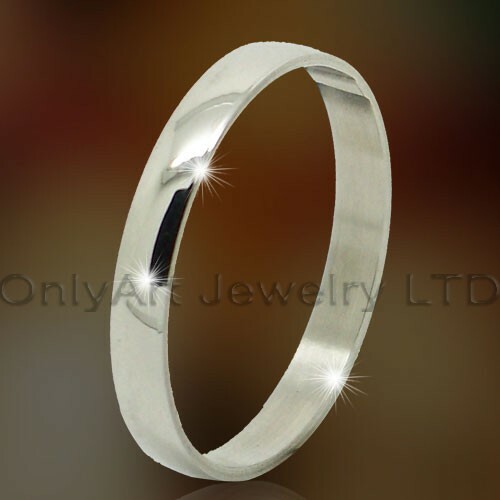 ﻿ 316l Steel Lady Rings Jewelry OATR0321 manufacturers,316l Steel Lady Rings Jewelry OATR0321 exporters,316l Steel Lady Rings Jewelry OATR0321 suppliers,316l Steel Lady Rings Jewelry OATR0321 OEM service. 2.We can produce as per customers' requirement. 4.Packing: OPP bag inside and carton outside or other packing what you want. 5.Electroplating, rhodium plating and gold plating can be available. 6.Our jewelry are anti-allergic, ultra-glossy and won’t fade and flex. 7.We can product all kinds of bracelets, nacklaces, pendants, rings, earrings which are made of S925, gold, copper other materials if you like. 8.We can provide all kinds of exquisite accessory at competitive price.